Published November 17, 2011 at 1200 × 1600 in Misc. / Heading to Oklahoma. 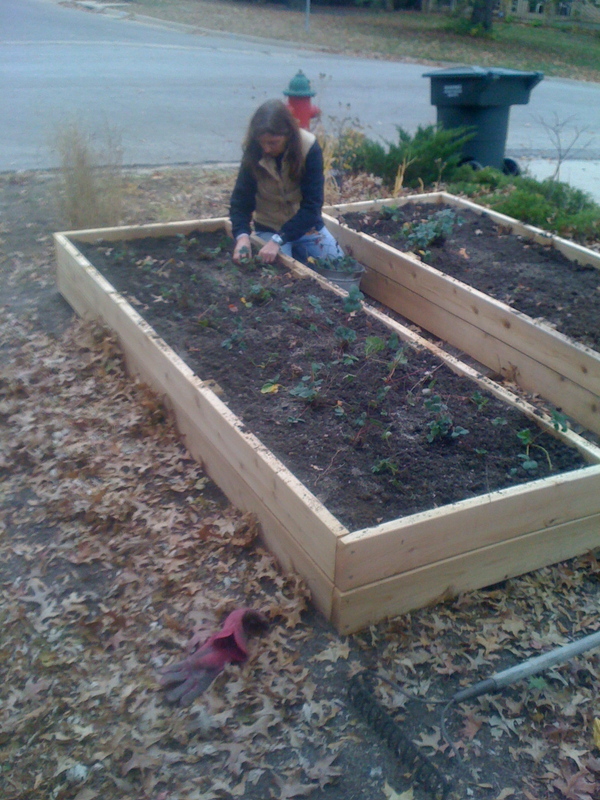 Trudi moving all the strawberries into the new planters in front.